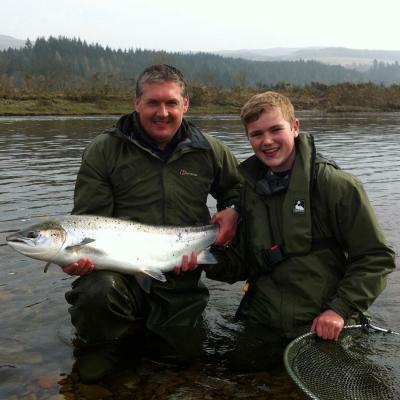 This salmon fishing booking platform was established to represent Scotland's best salmon fishing venues that strive to deliver a quality salmon fishing experience to all visiting salmon anglers. 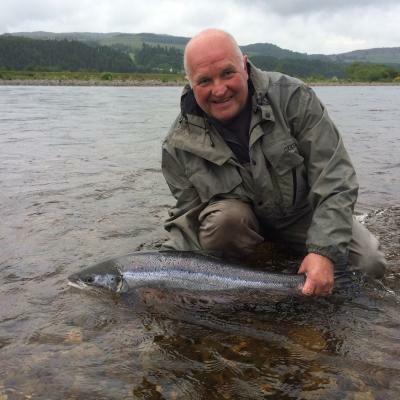 Our aim is to take the guesswork out of where to fish on Scotland’s most famous & beautiful salmon rivers. 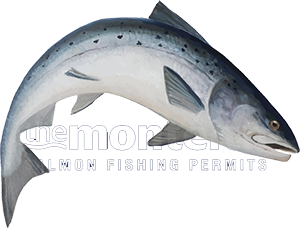 This Scottish salmon fishing 'access' supply is intended for experienced salmon fishers who are well grounded in Scottish salmon fishing tactics and who have all the necessary & appropriate salmon fishing equipment. 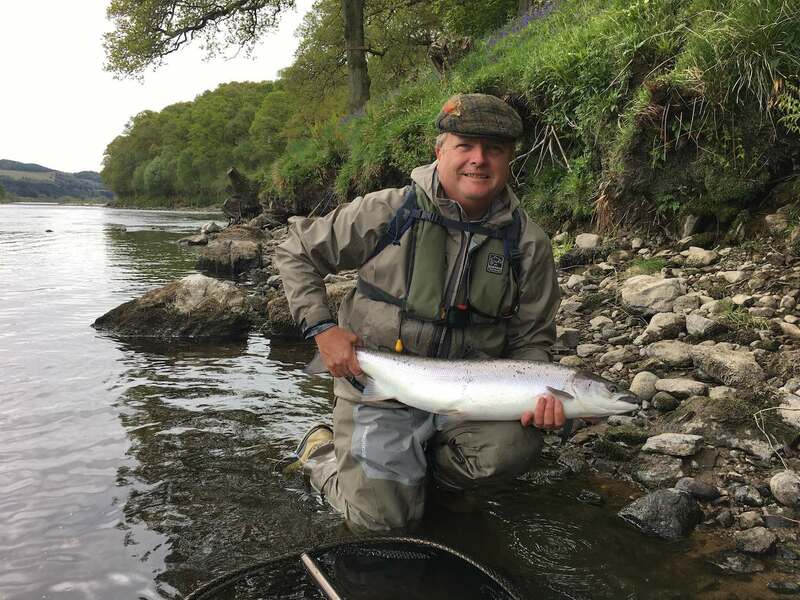 For those who are new to this sport it is advisable to book a professional guide who will supply the appropriate tactical tuition and equipment for your salmon fishing trip. 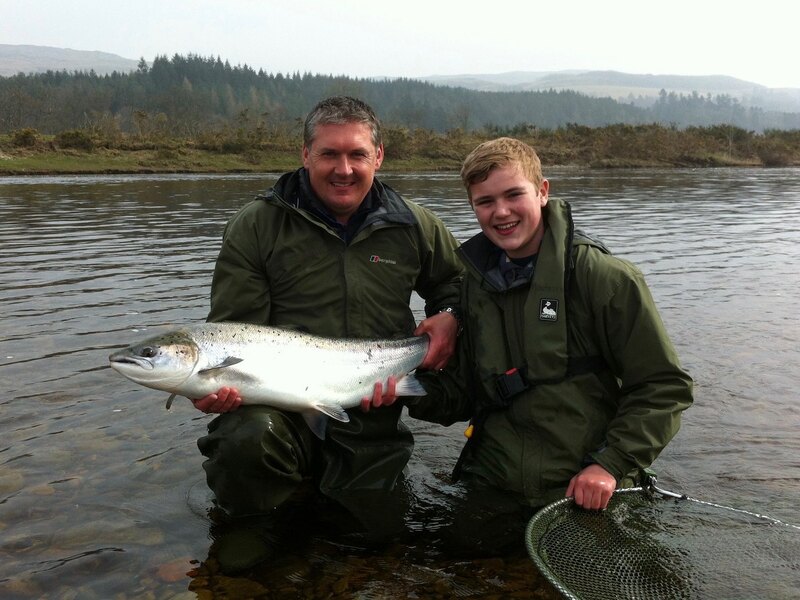 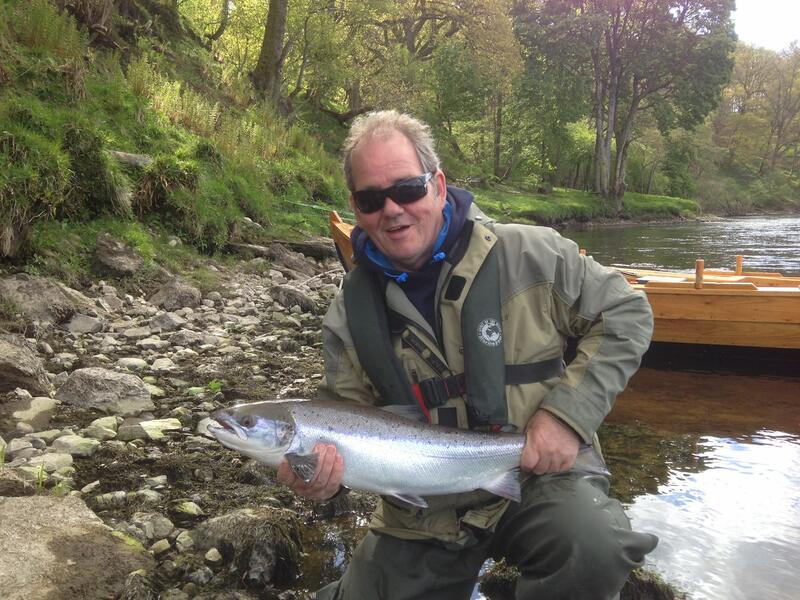 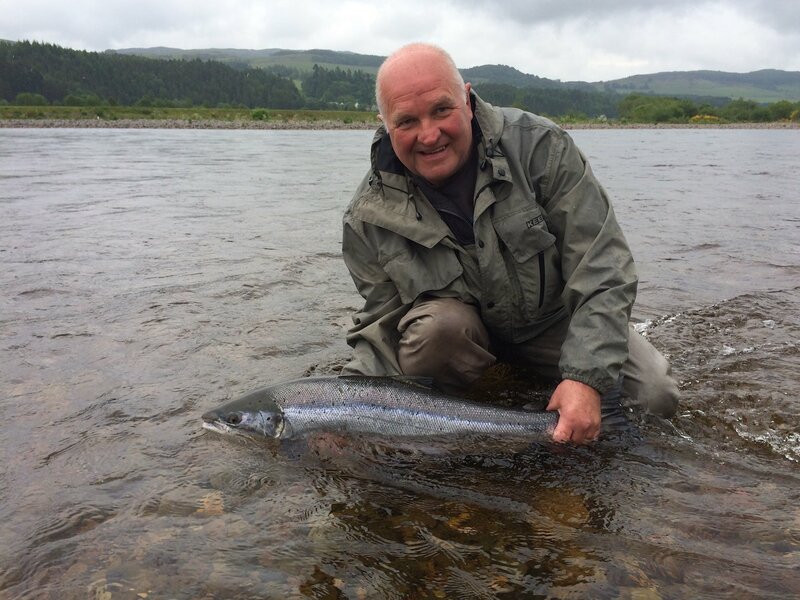 For detailed information on fully guided salmon fishing on the Scottish rivers Tay, Dee, Tweed and Spey Click here. 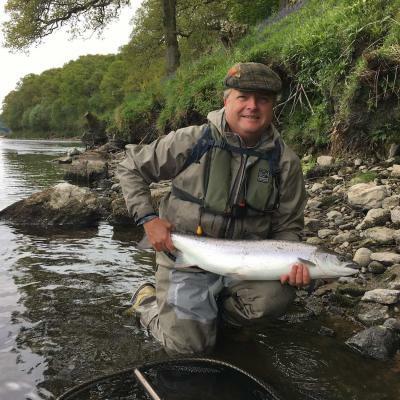 "Having served as ‘head ghillie’ on two high profile Scottish salmon beats during my professional career I have 'unique & unrivalled' experience in identifying good salmon beat operational standards." 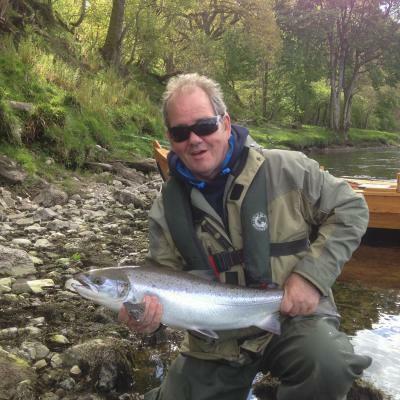 For more details of Jock’s professional track record Click here.